About a year ago, I went through a long period where I just couldn't sleep. I couldn't fall asleep. I couldn't stay asleep. And even when I did get a couple of hours of shut-eye, I'd wake up exhausted from the whole process and feel more tired than the night before. In my quest for a good night's sleep, I tried it all: mindfulness meditations, bedtime stories for adults (yes, they're a thing), digital detoxing, camomile tea… The list goes on. But the thing that finally cured my insomnia? Pillow spray. Yes, it sounds silly. How could something that is fundamentally scented water make the slightest bit of difference to my sleep quality? Well, it can. Because these linen sprays come charged with some of the most powerful aromatherapy ingredients, from calming lavender to soothing camomile via relaxing frankincense. These (somewhat) magical essential oils perform a kind of trickery on your mind and body, making your brain hit standby and your muscles relax. Before you know it, it's 7 a.m. and you've just had a solid eight hours of sleep. Now I'm addicted: I spray my pillows and sheets half an hour before bedtime every single night, and they do more than just help me get to sleep more quickly—they also keep me there. With every head roll across the pillow and every tug of the duvet, the essentials oils that have settled on my sheets are re-released into the atmosphere, starting the whole process again. Sounds dreamy, right? Keep scrolling for the seven best pillow sprays I currently have on rotation. 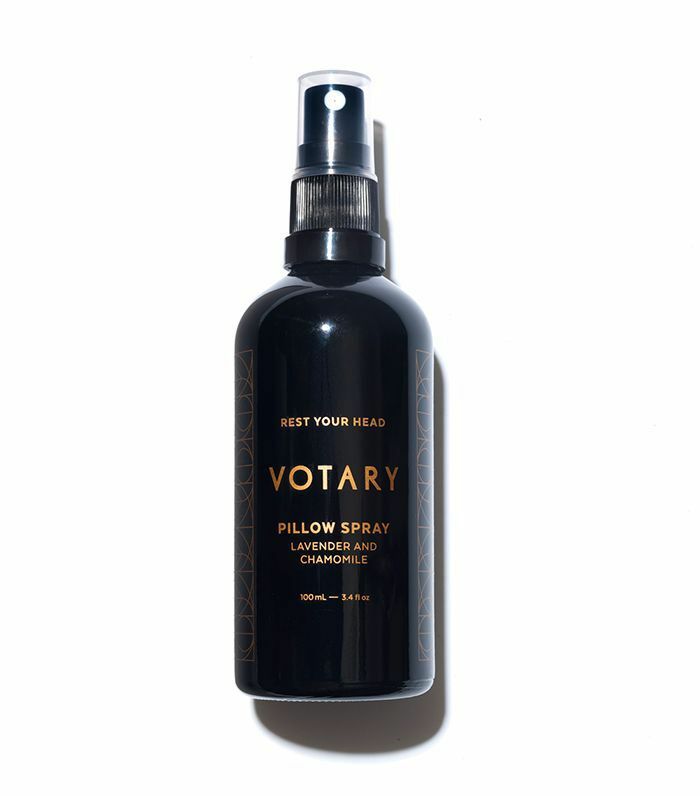 Look on the bedside table of any beauty editor and it's likely you'll find this cult pillow spray. In fact, one Byrdie editor has already confessed her undying love for it here. Plus, it comes in an extra-strength formulation, Sleep Plus (£26), which also contains grounding vetiver for when things get really bad in the sleep department. As well as the regular lineup of lavender and camomile, this spray includes the soothing scent of rose, which studies have shown has a rather powerful anxiety-alleviating quality. 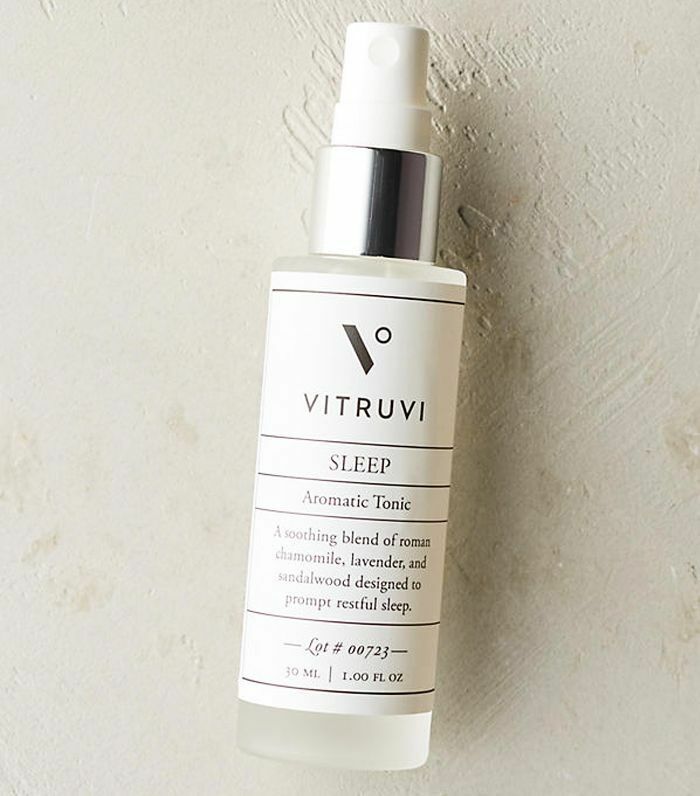 Frankincense has been famed for its almost hypnotic power to calm the mind and ease tension in the body, and you'll find a hefty helping of it in this sleep mist. A little different than the others, this one contains essential oils of Melissa and lemon myrtle, as well as Saint John's wort and lady's mantle extracts to lift the mood and ease fatigue. 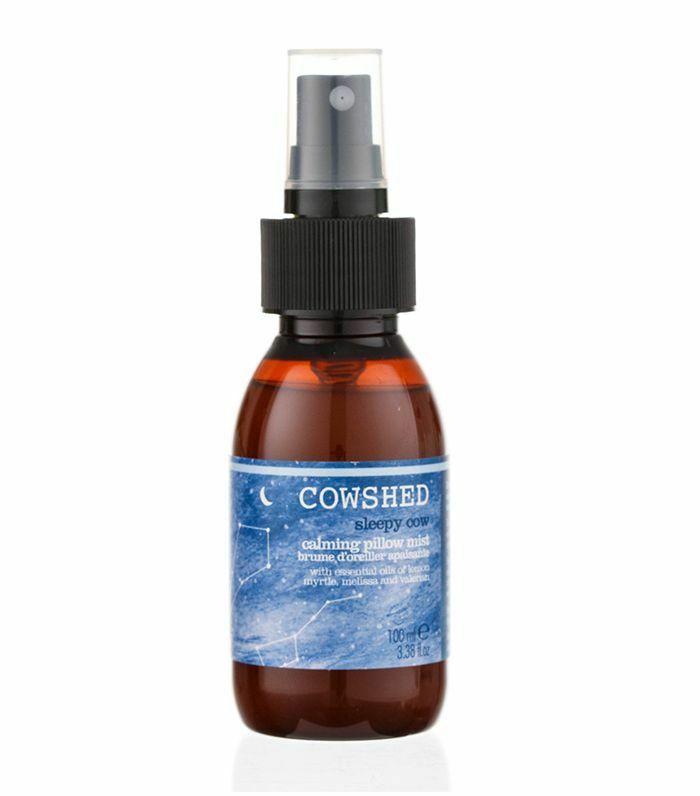 This all-natural linen spray contains a blend of 16 mind-massaging essential oils, and an impressive 88% of questioned users reckoned it gave them a much better night's sleep. 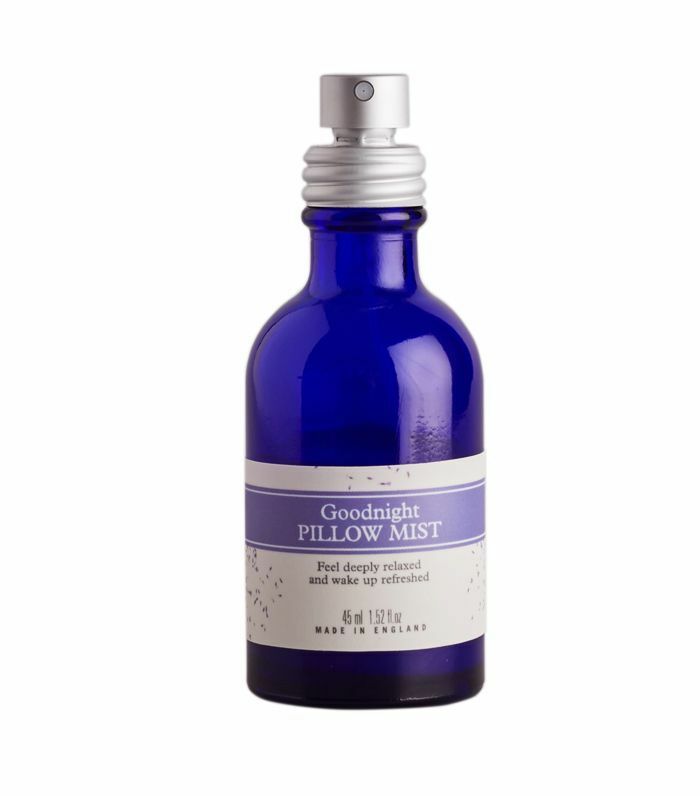 A favourite among beauty editors, this relaxing mist was found to help 69% of trial users drop off more quickly, while 74% said that using it gave them a more peaceful night's sleep. Free of synthetics, this calming tonic blends ylang ylang, frankincense, lavender and roman chamomile, for a comforting aroma that'll help you drop off in no time. Still tired? Try this clever trick to work out if you're truly sleep deprived.